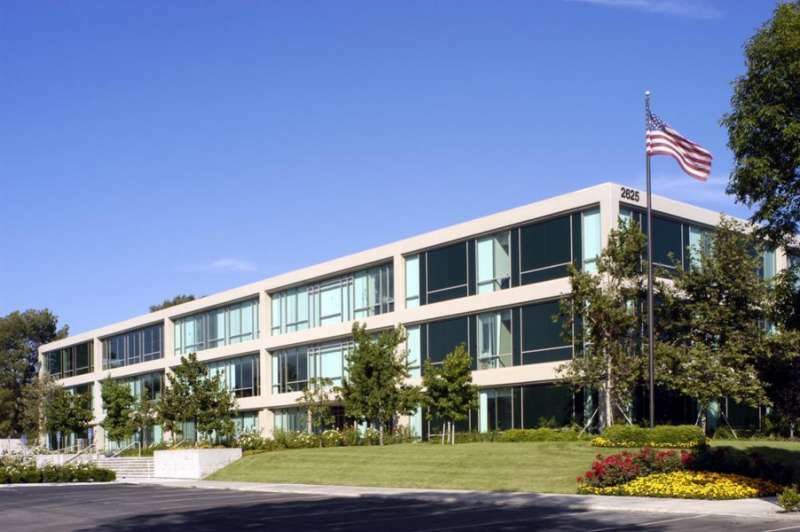 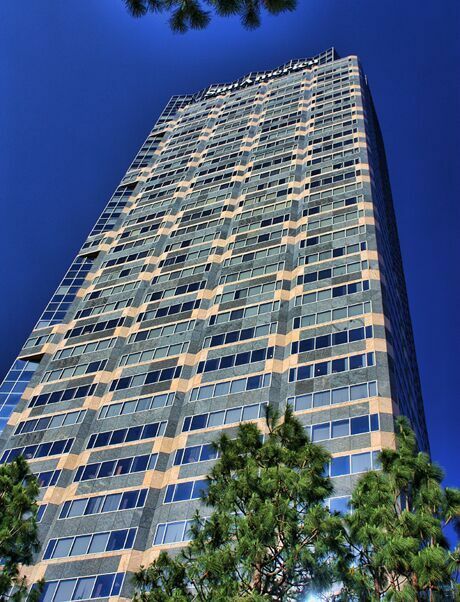 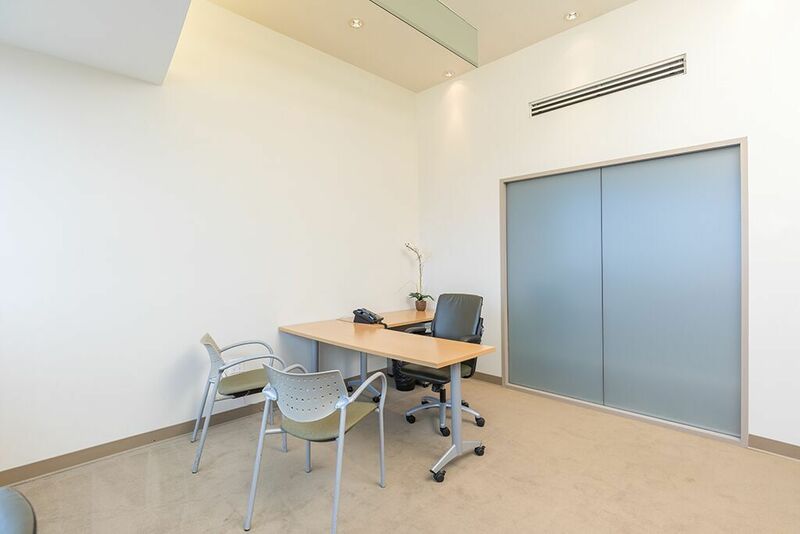 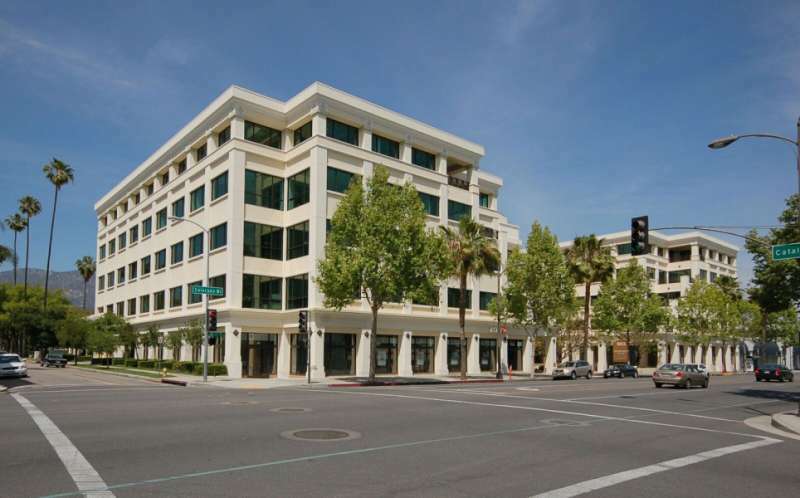 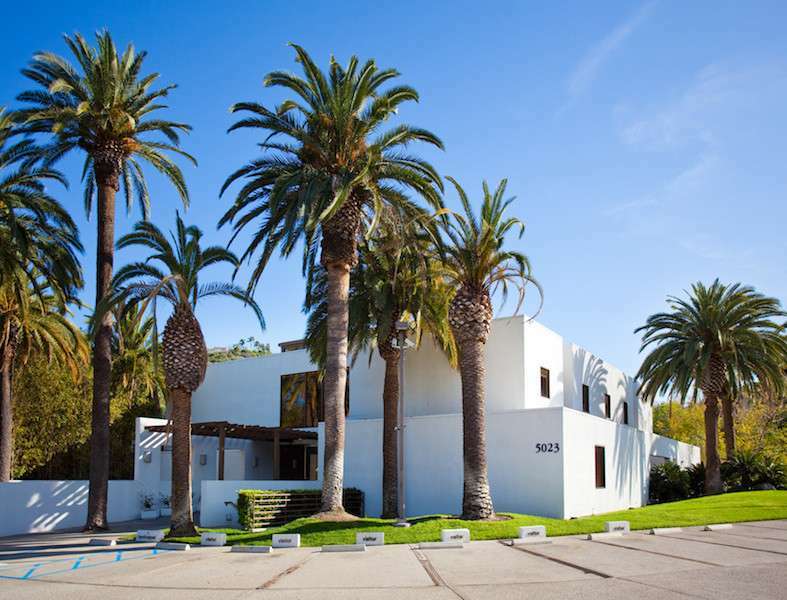 Enjoy a professional environment with a great address at this Beverly Hills virtual office. 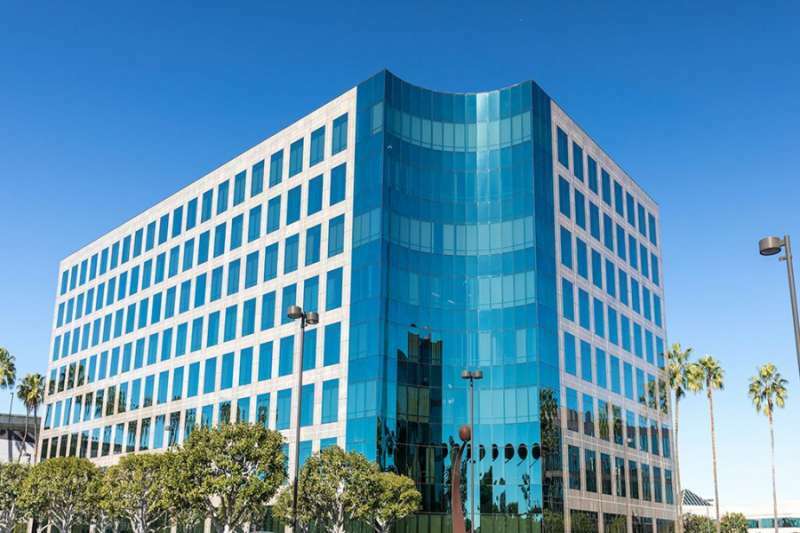 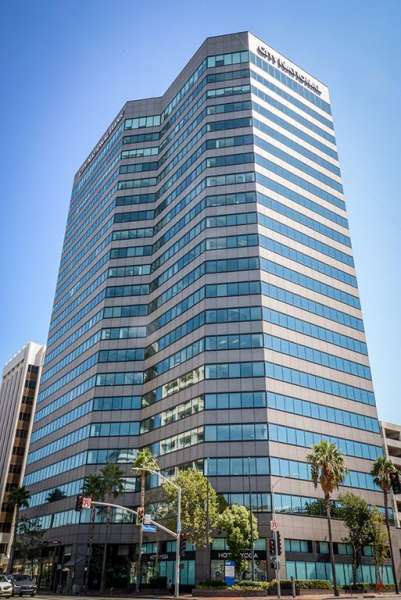 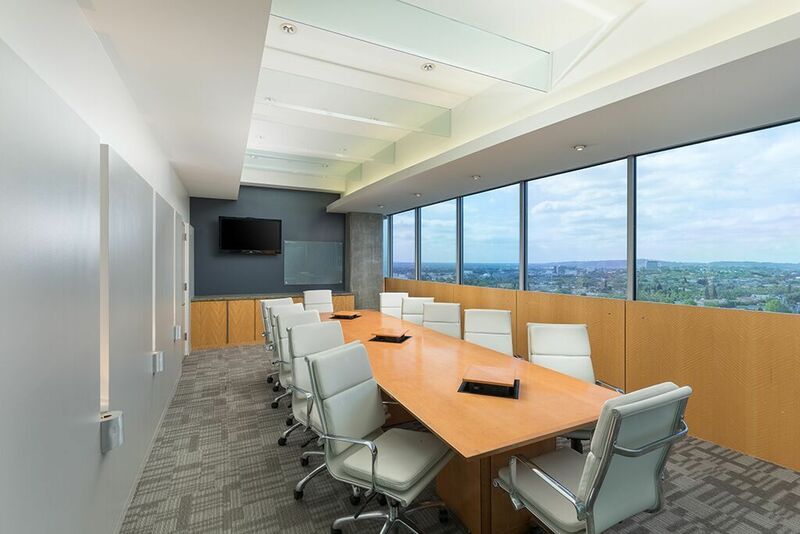 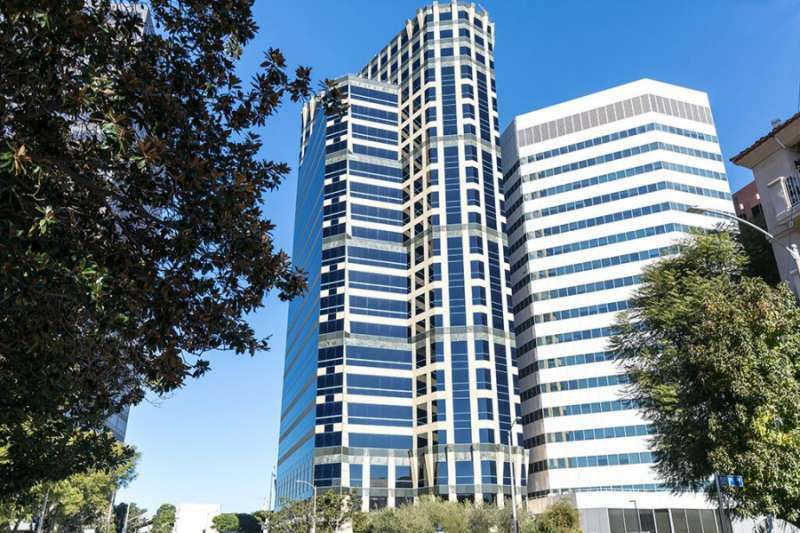 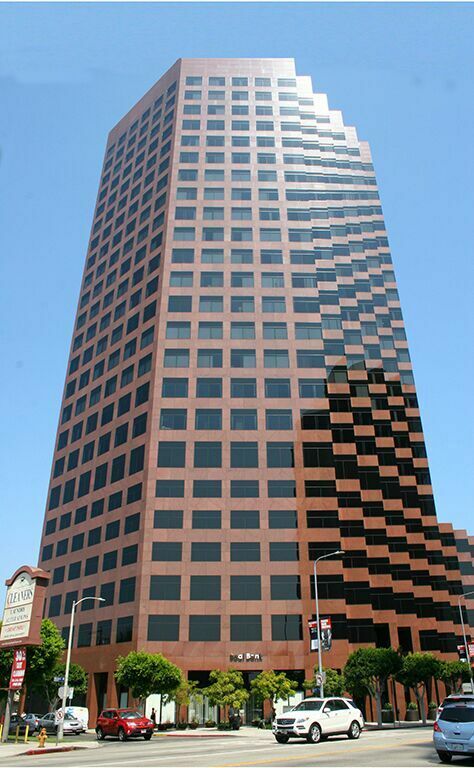 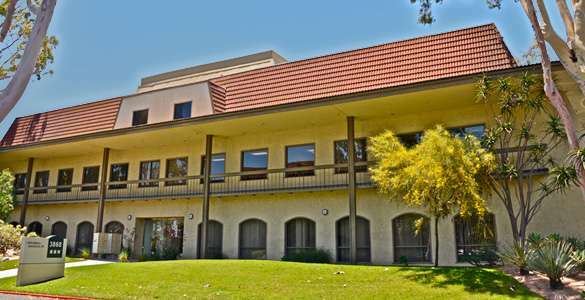 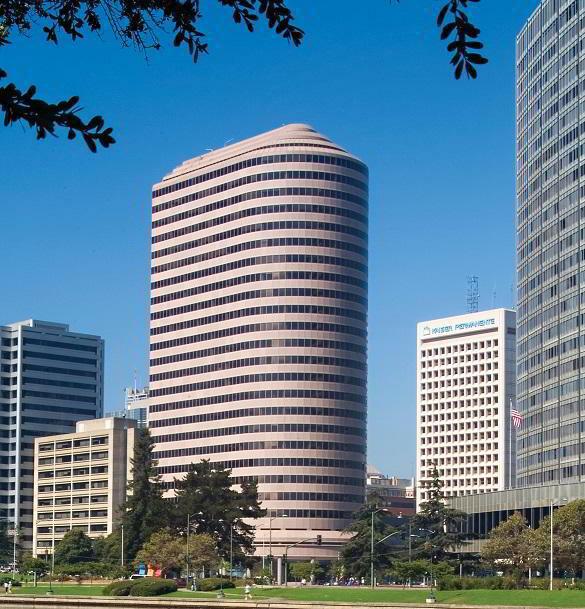 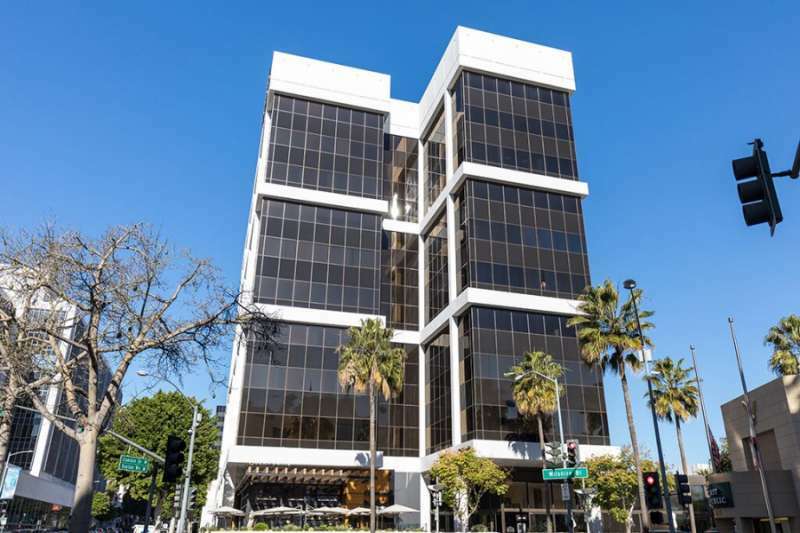 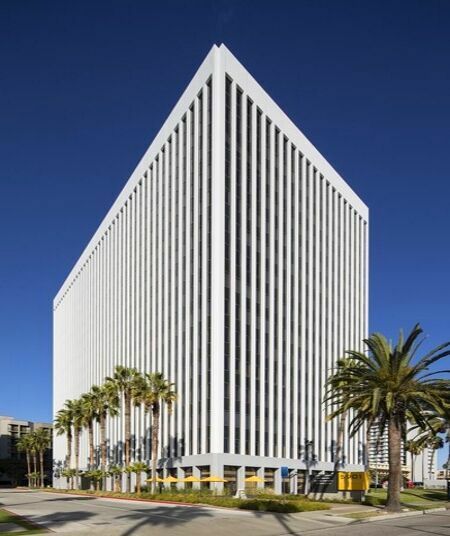 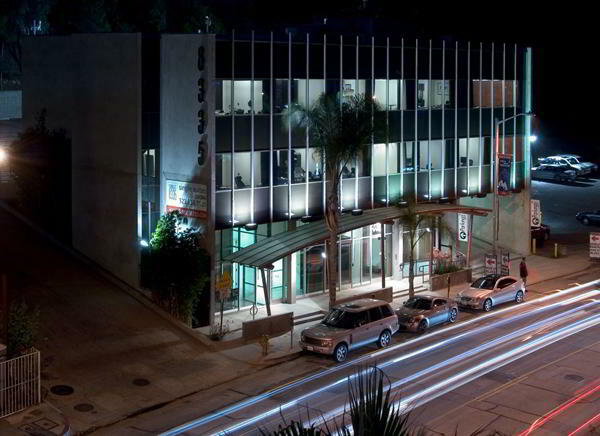 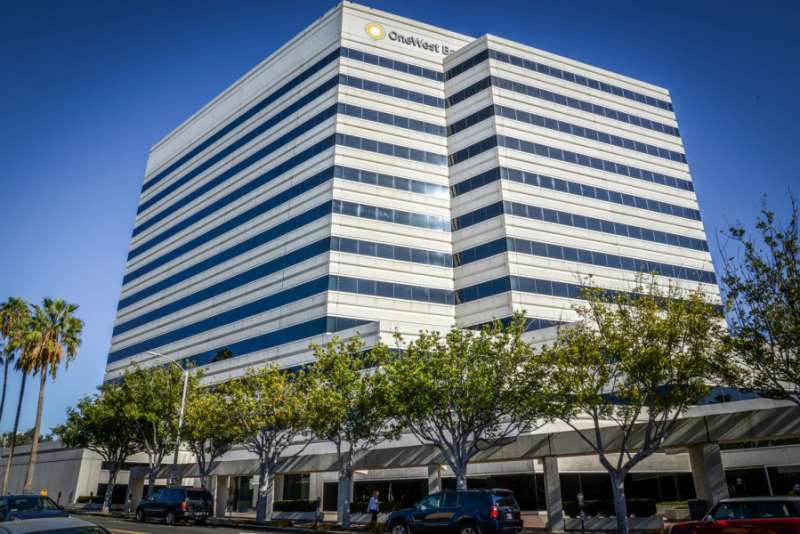 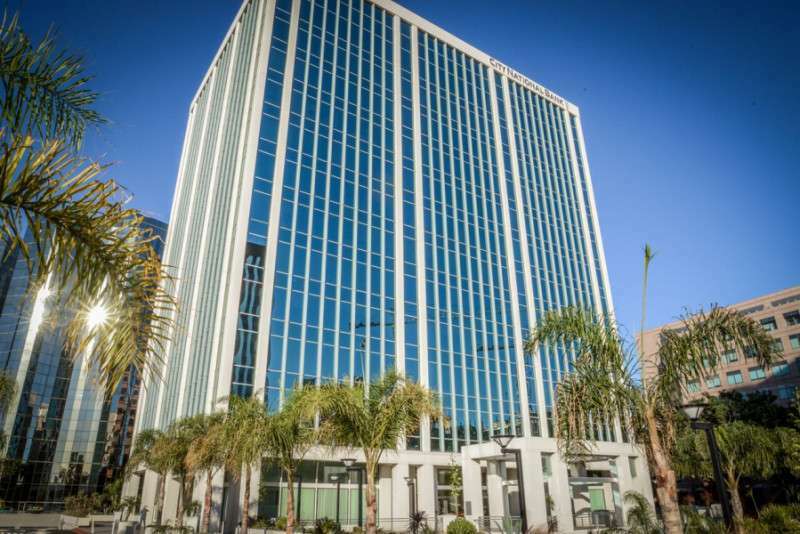 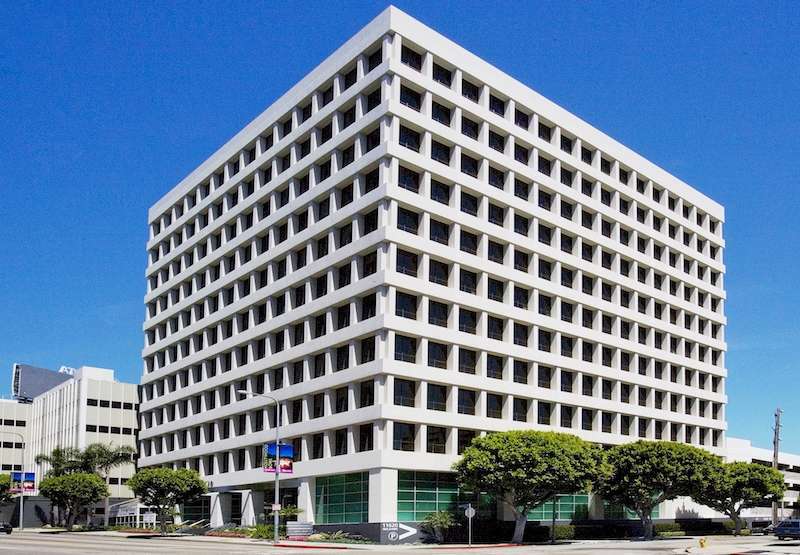 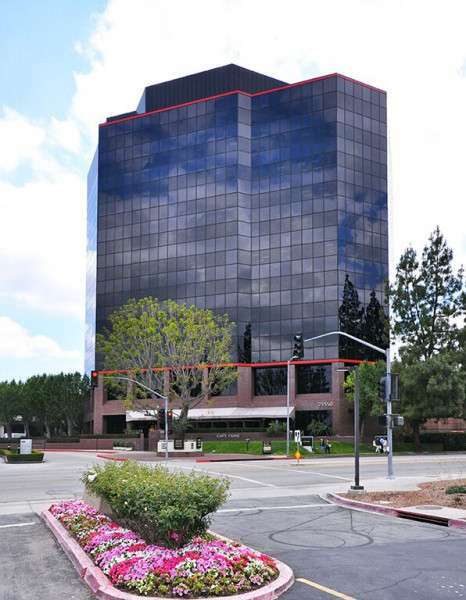 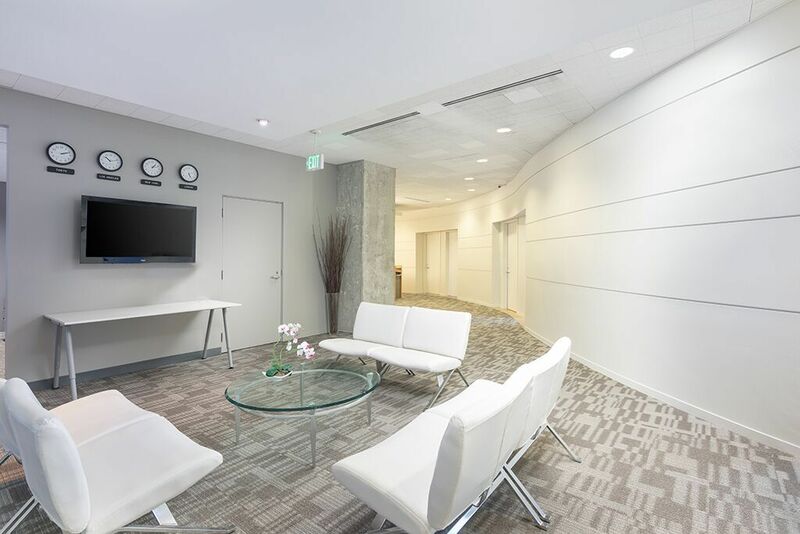 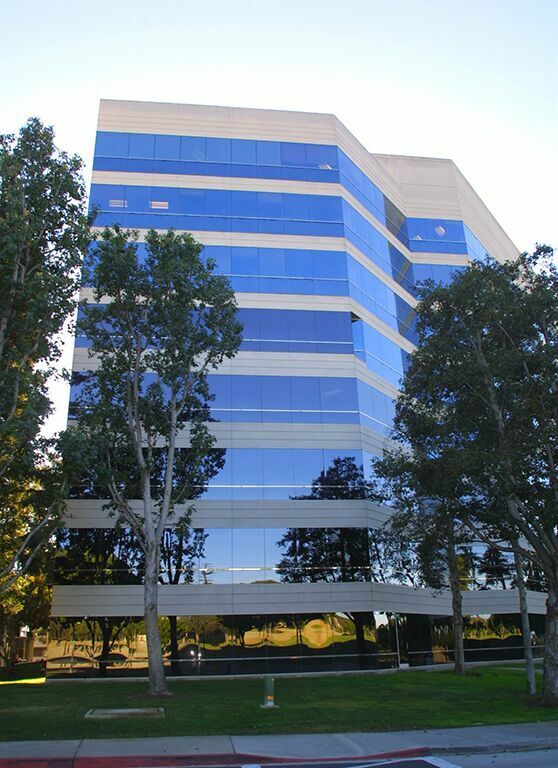 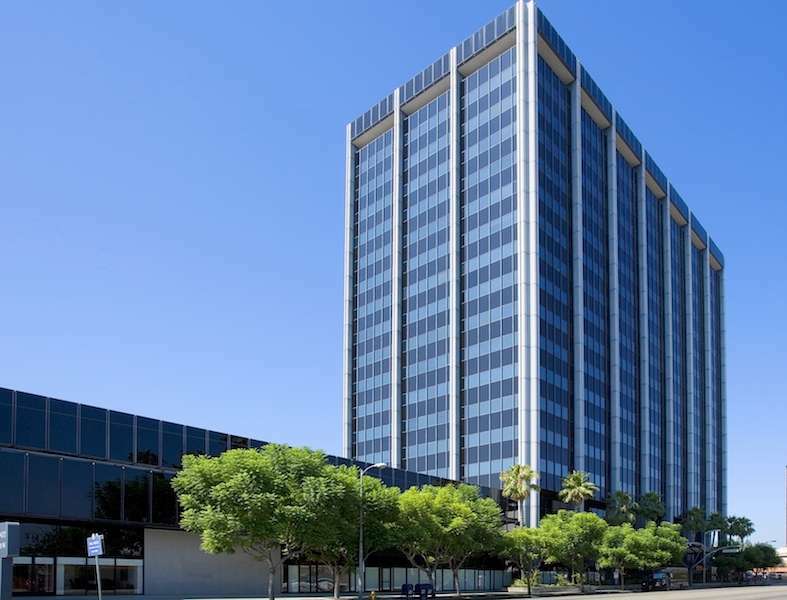 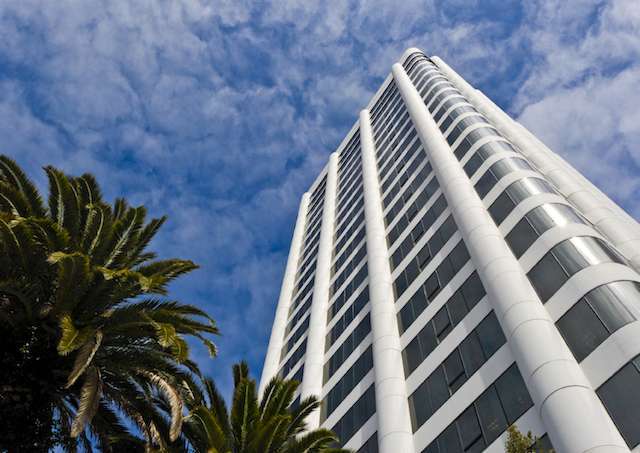 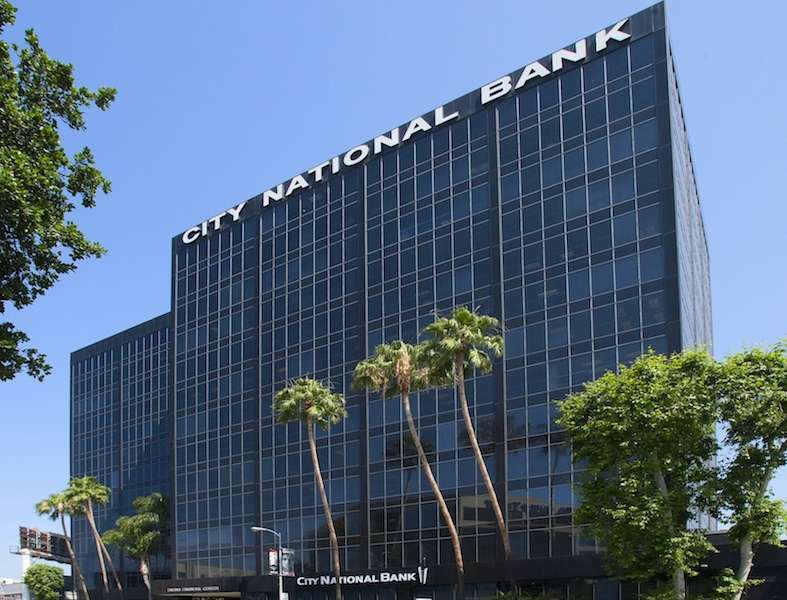 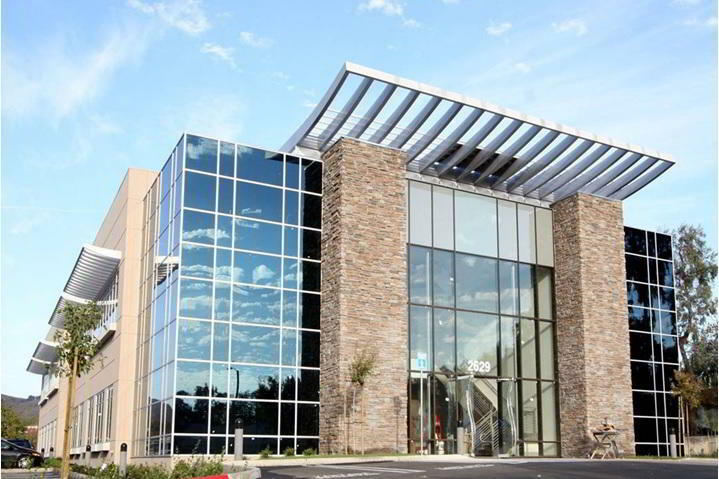 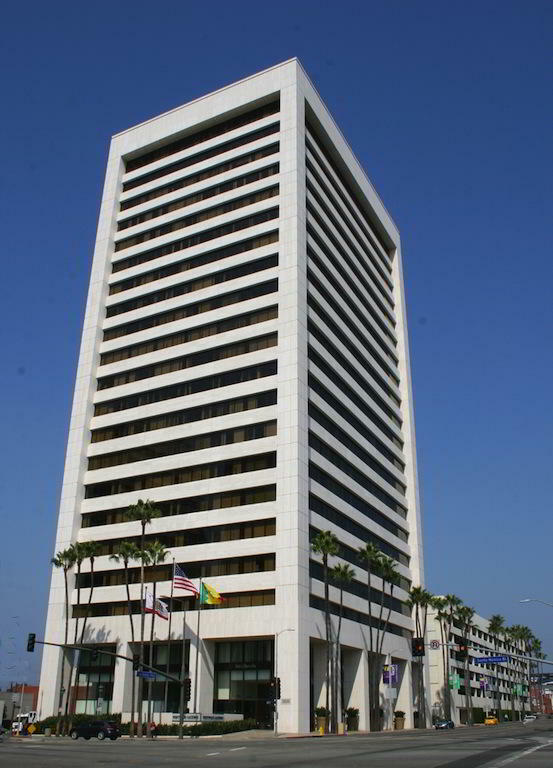 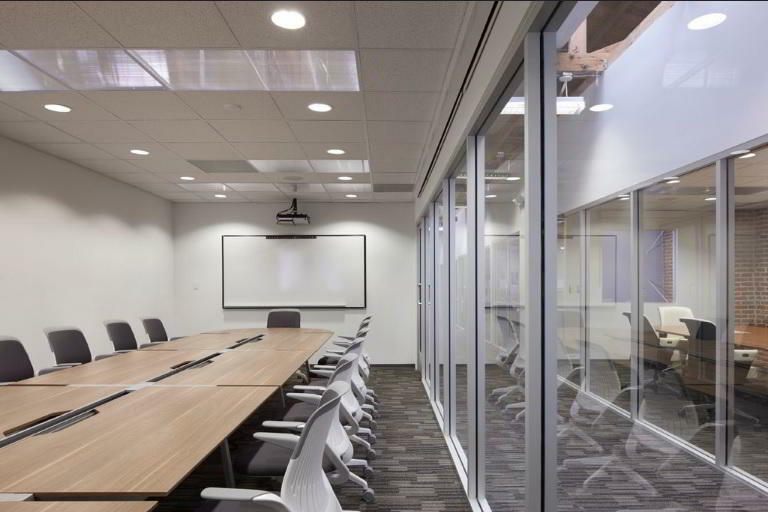 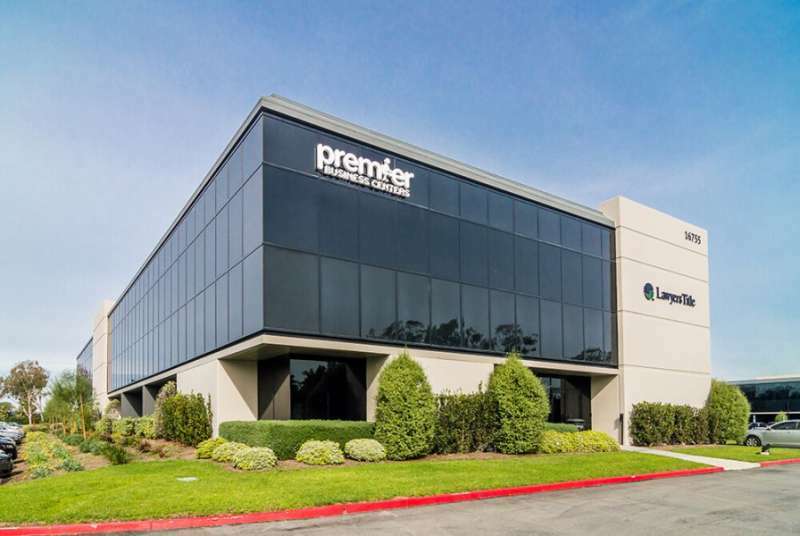 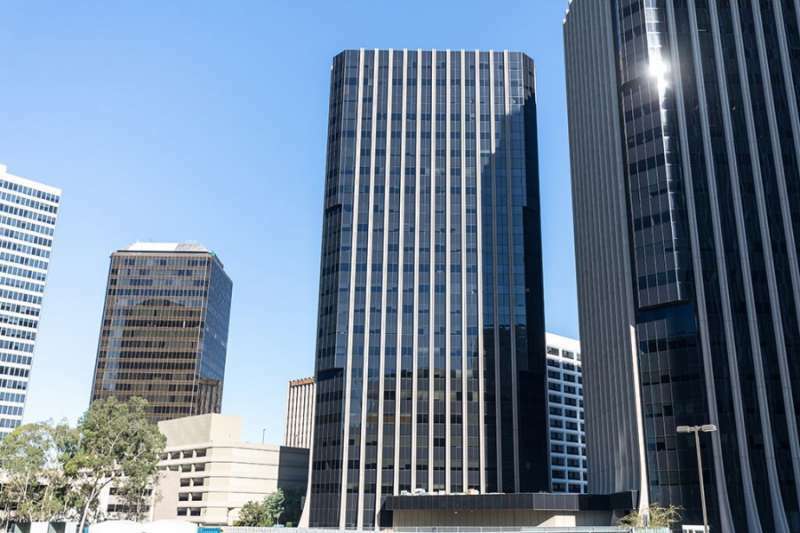 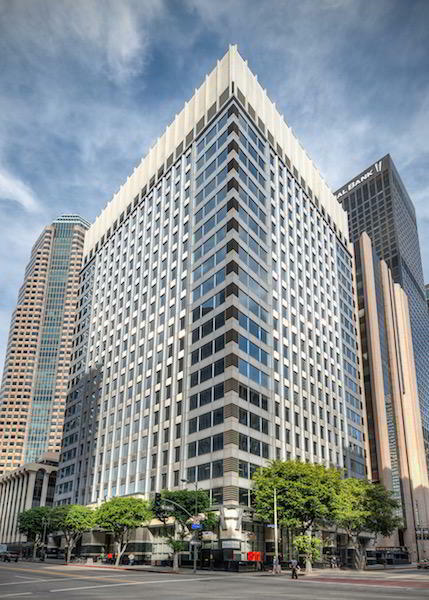 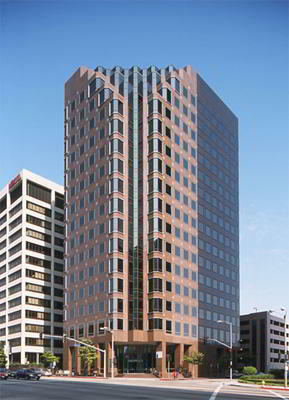 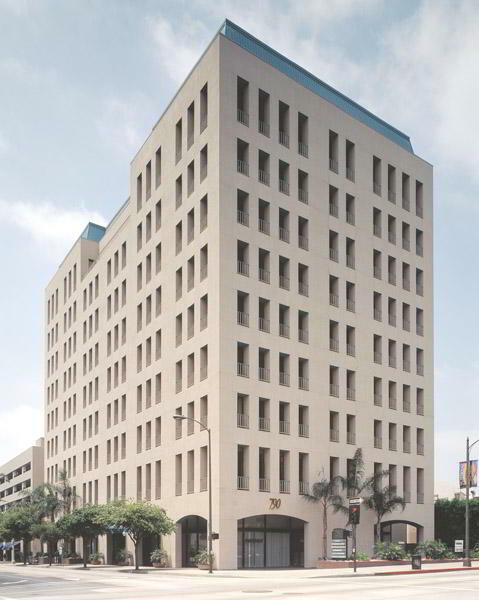 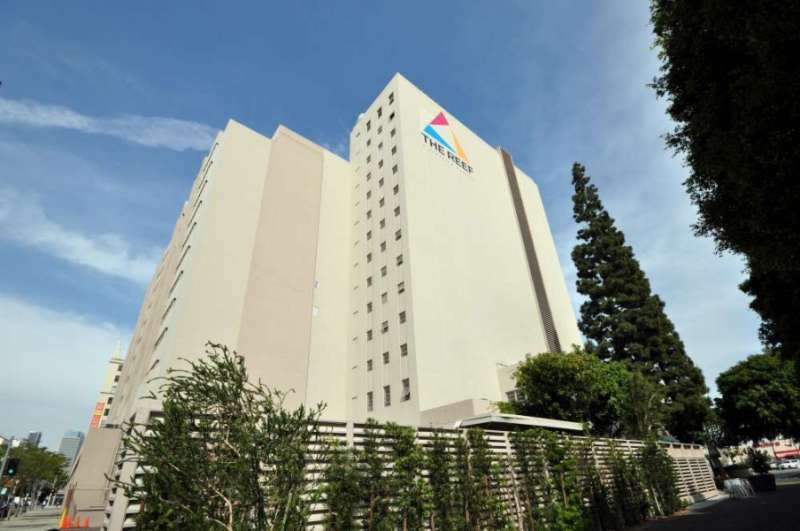 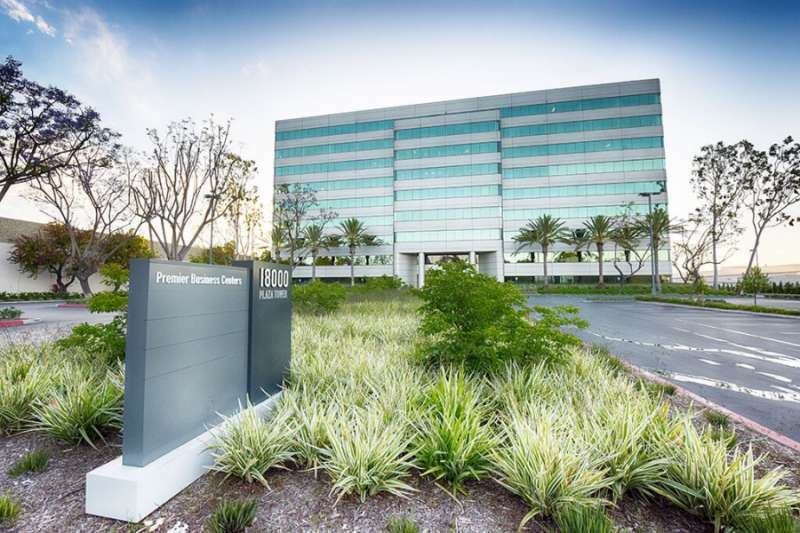 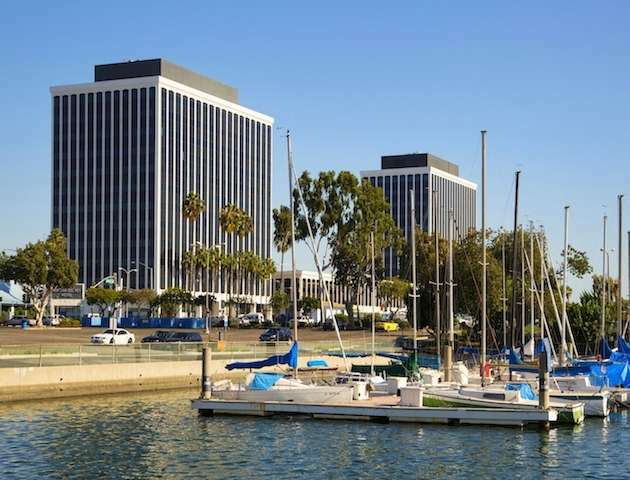 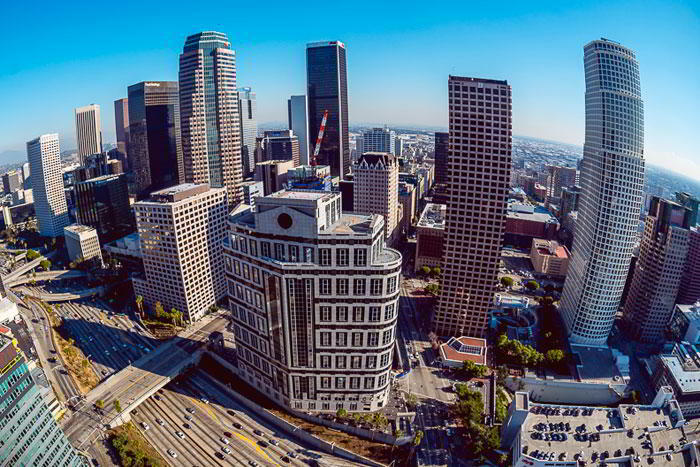 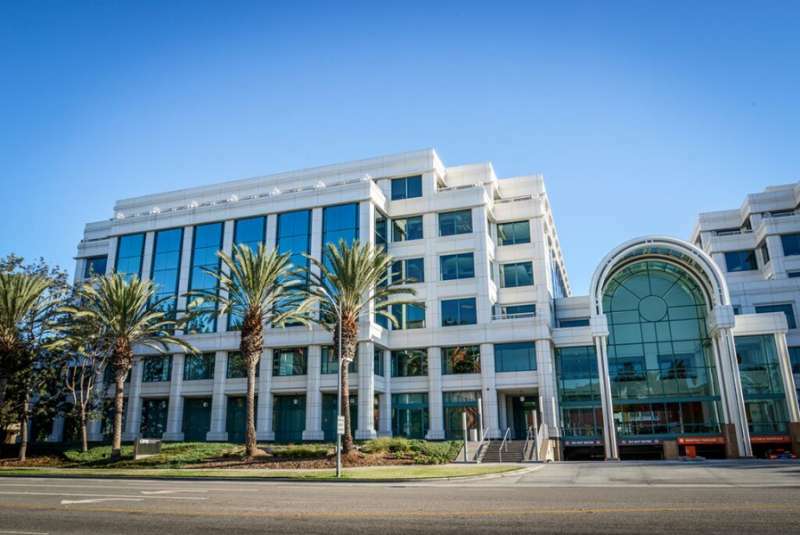 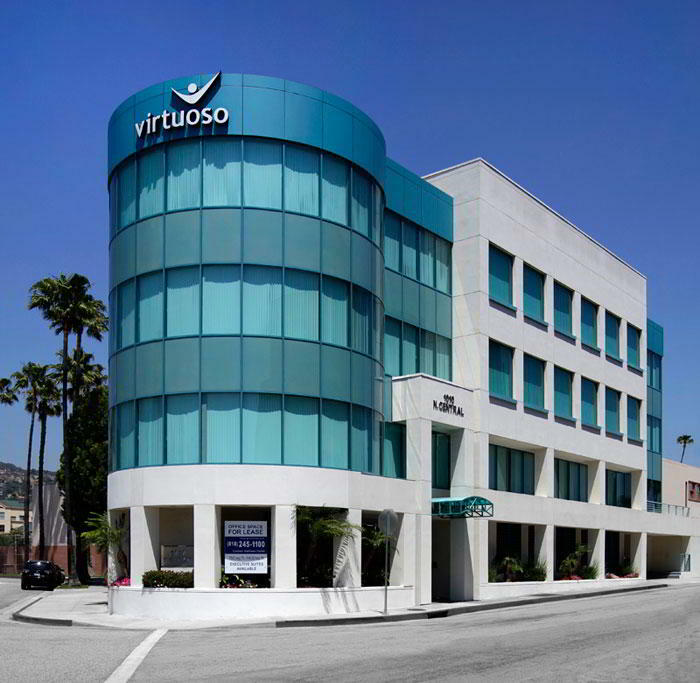 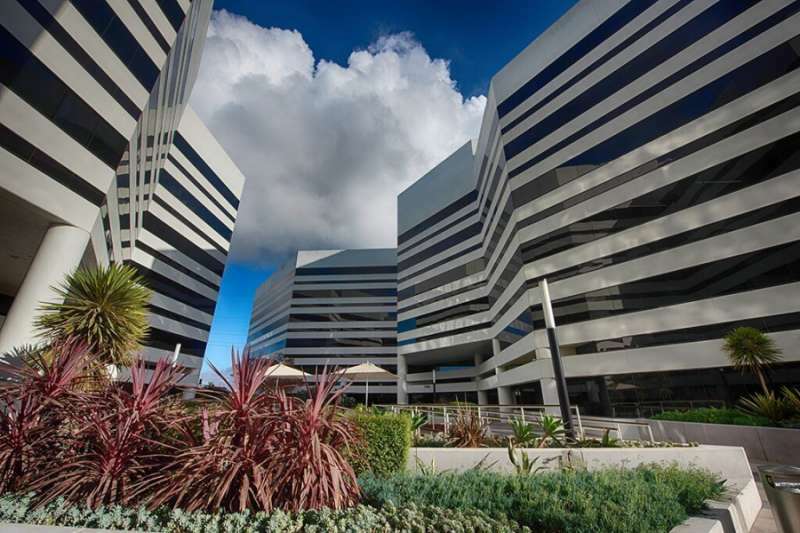 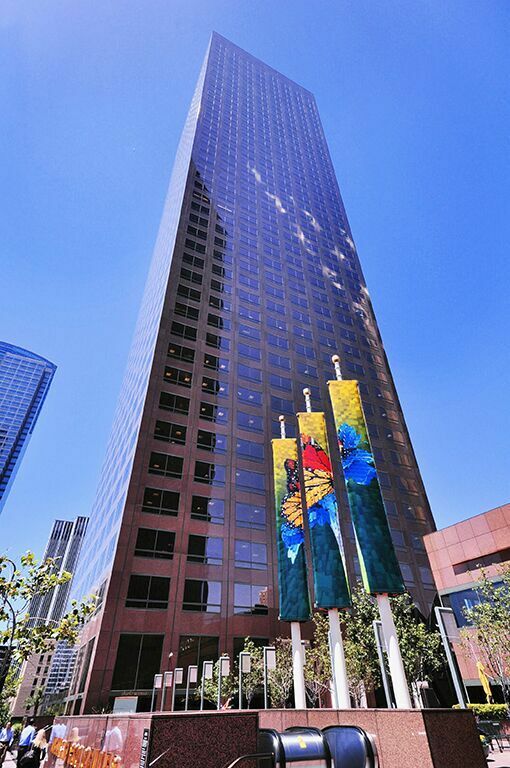 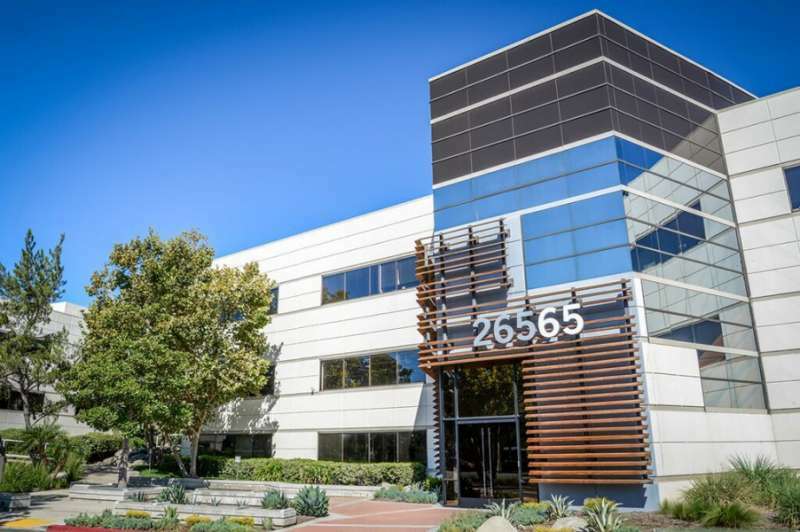 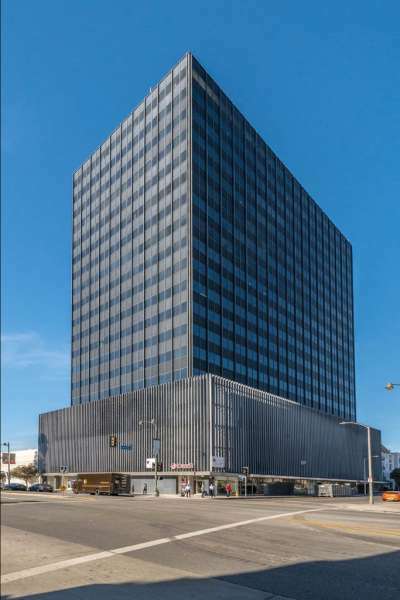 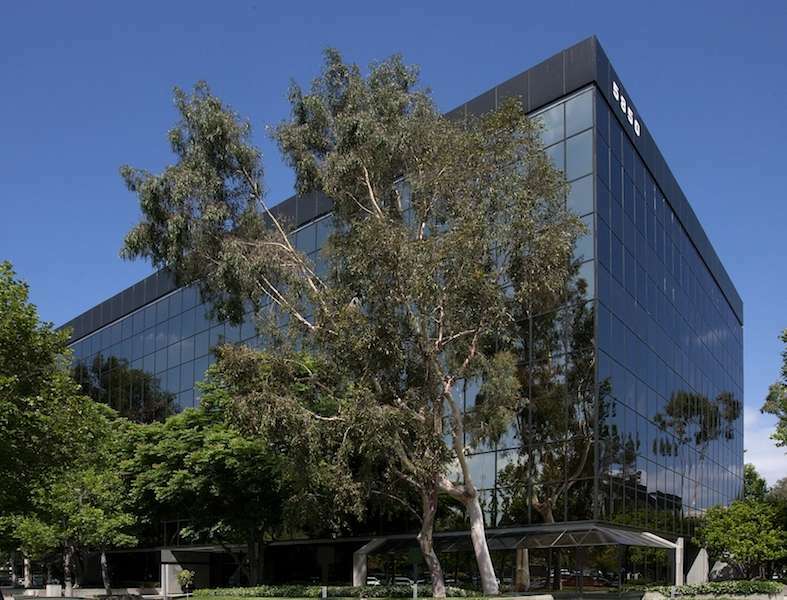 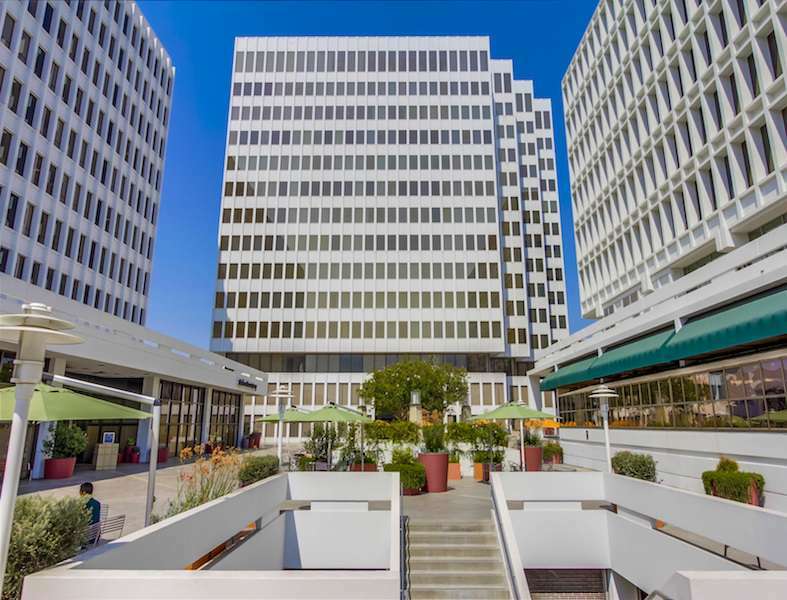 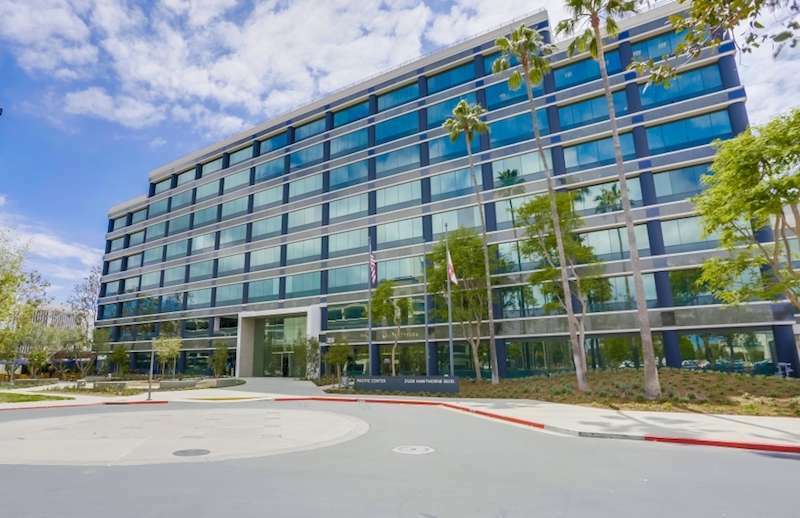 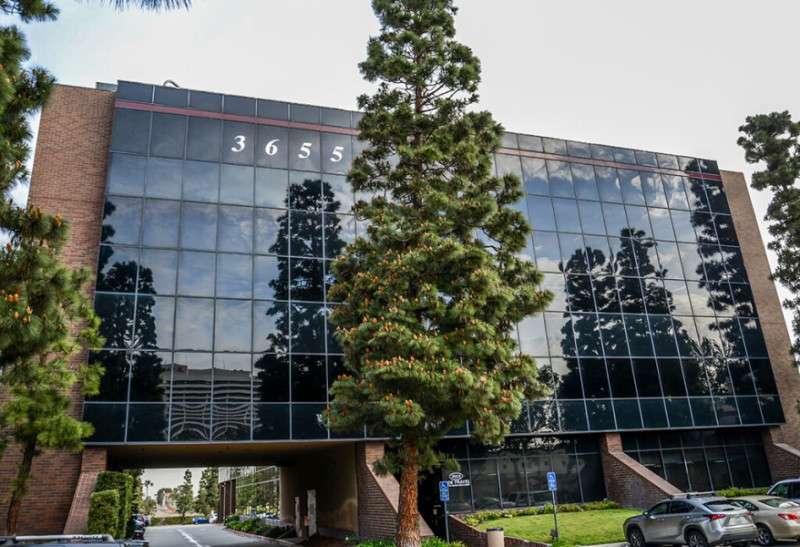 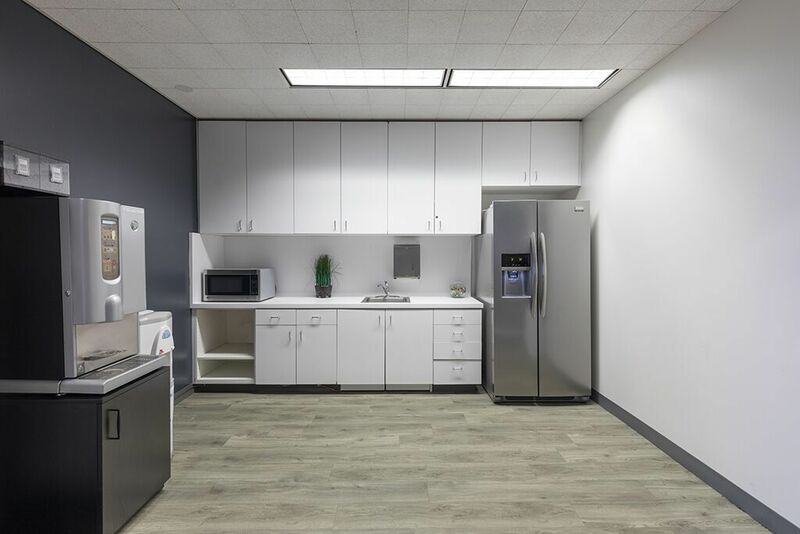 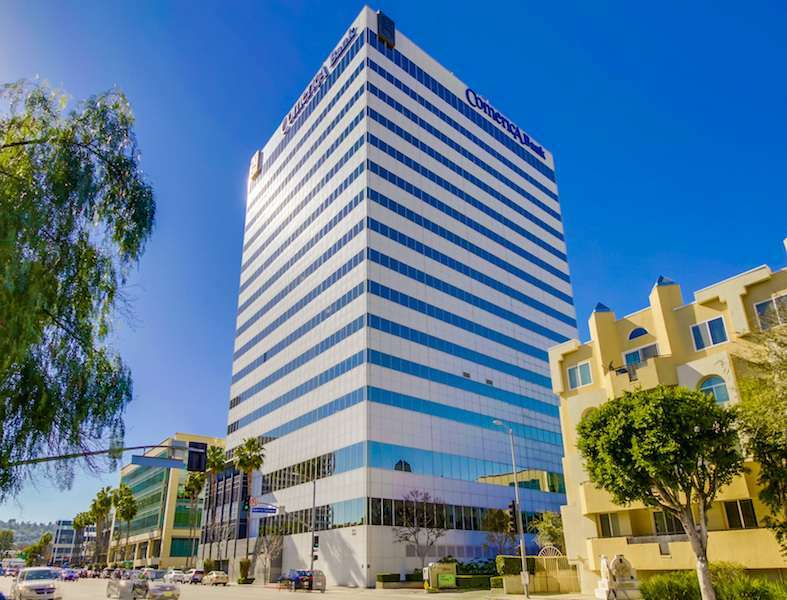 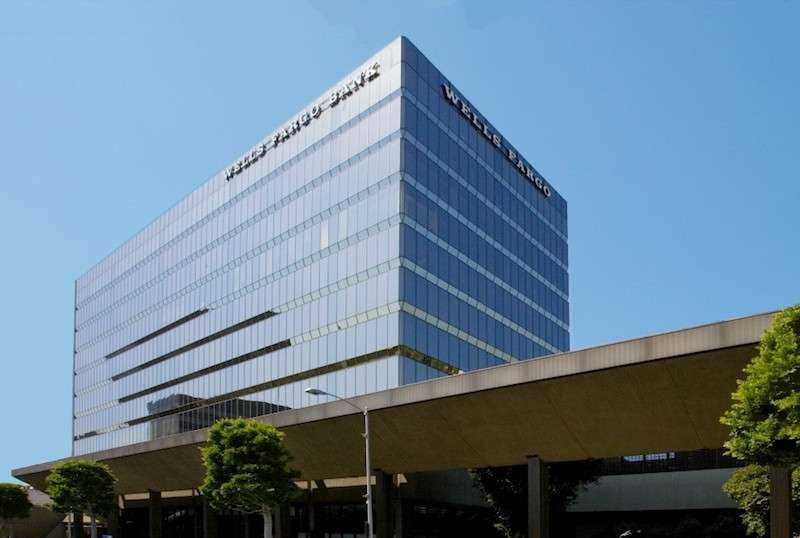 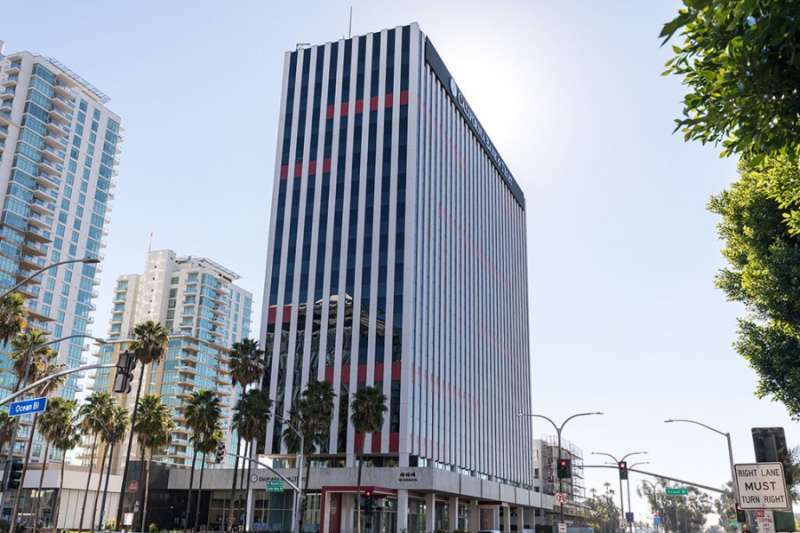 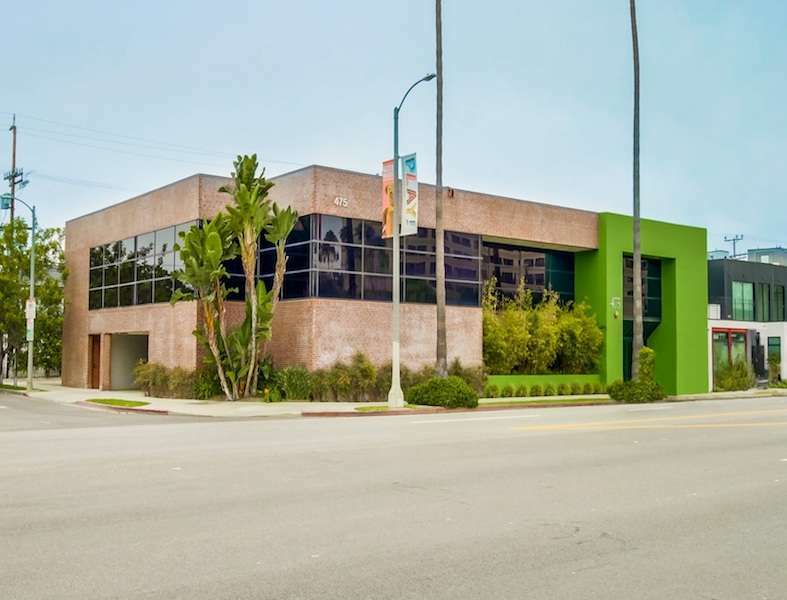 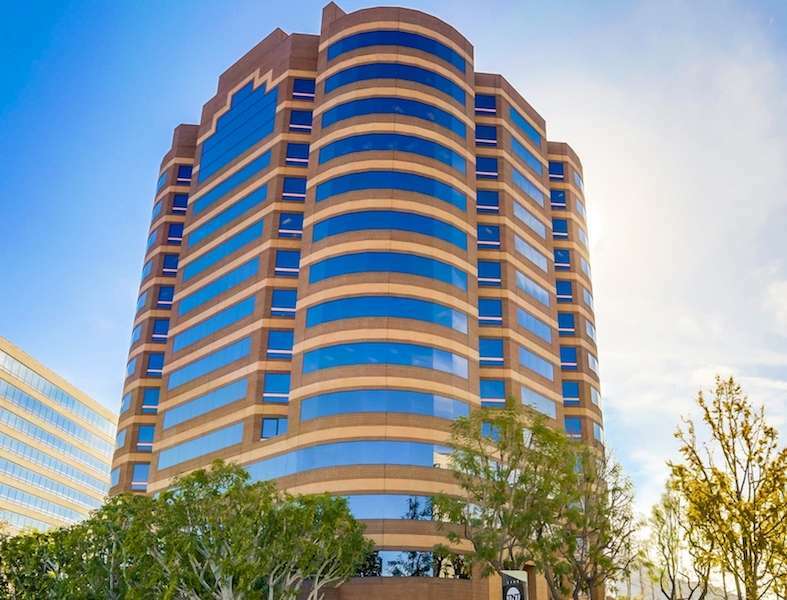 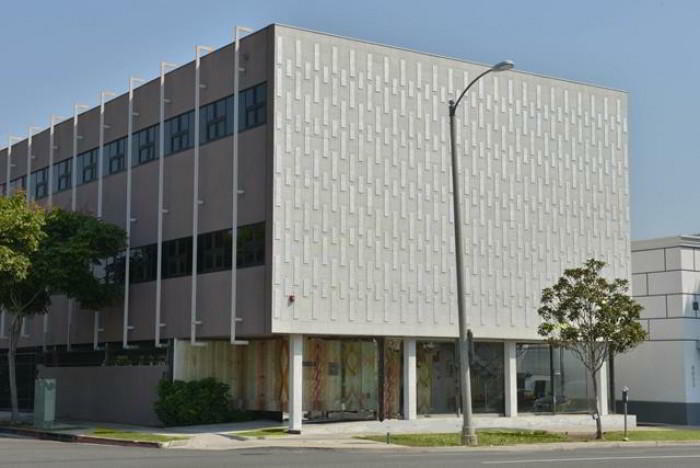 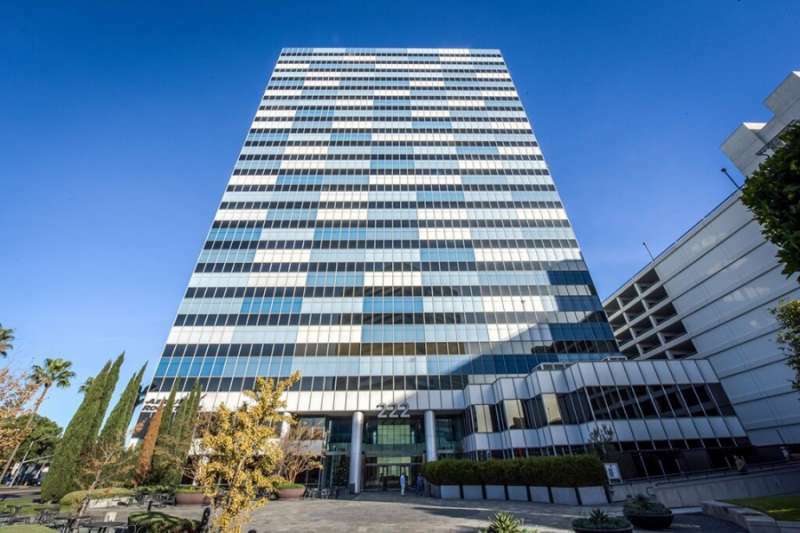 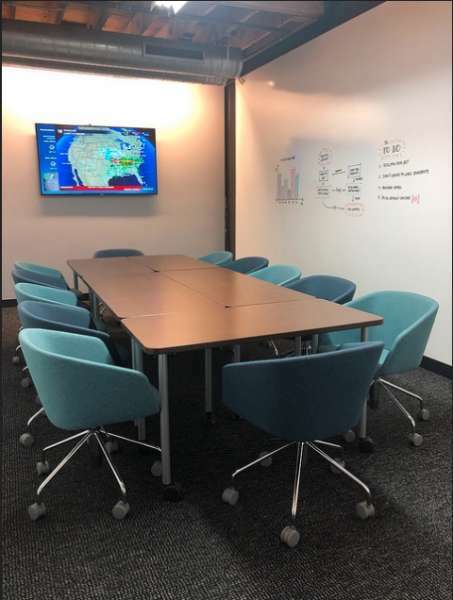 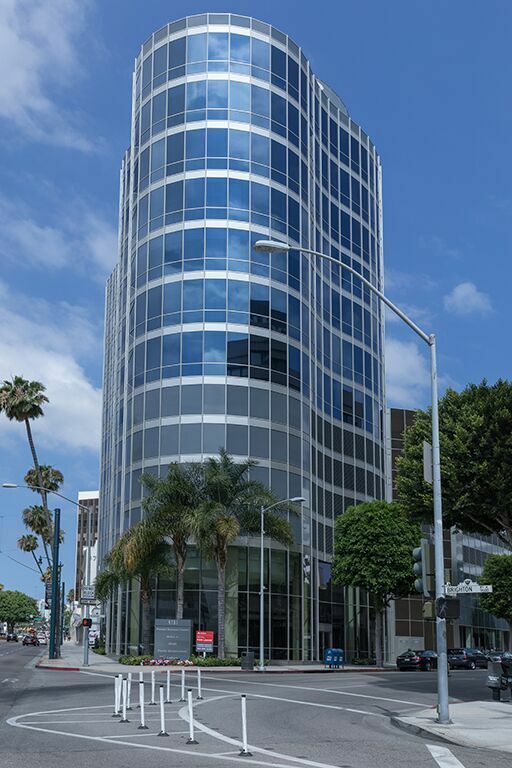 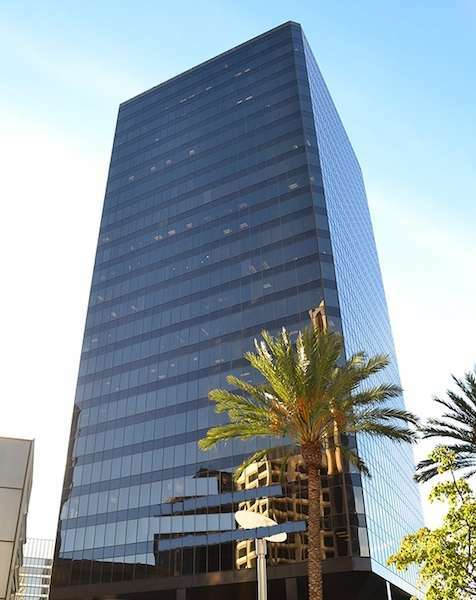 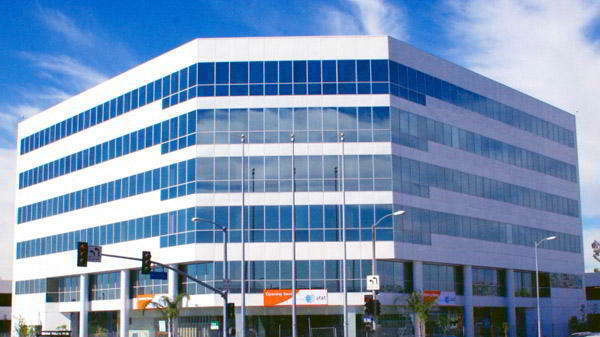 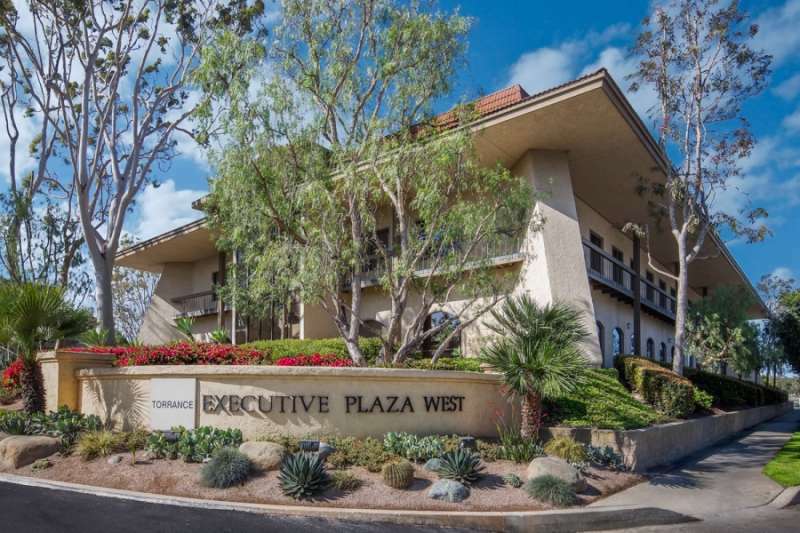 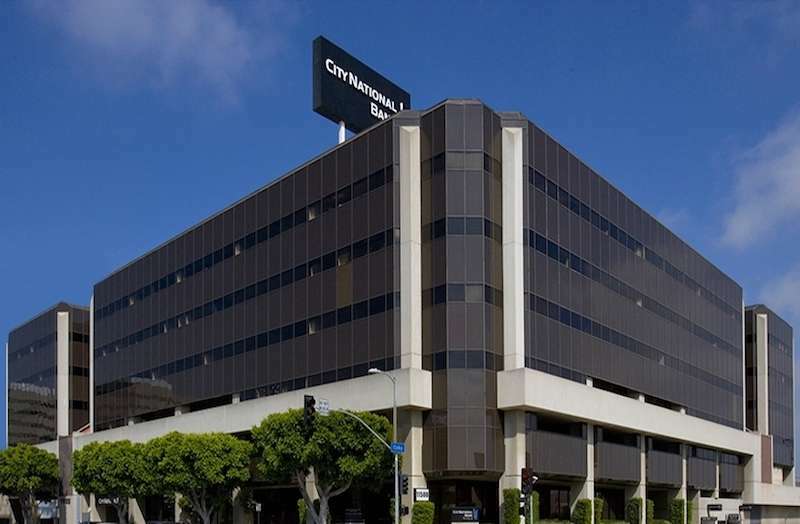 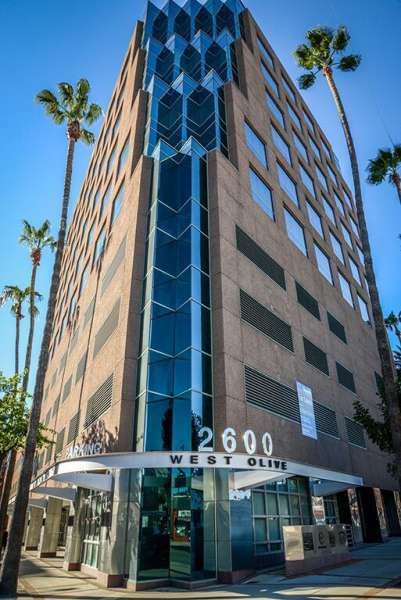 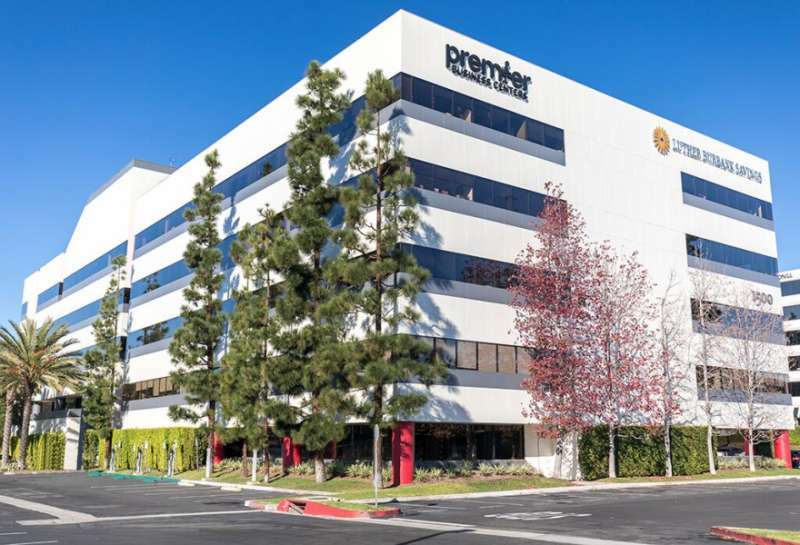 At the corner of Wilshire Boulevard and Roxbury Drive, this virtual office provides all of our clients with a professional on-site manager, temporary-use offices, meeting rooms, high speed internet, 24-hour suite access and much more. 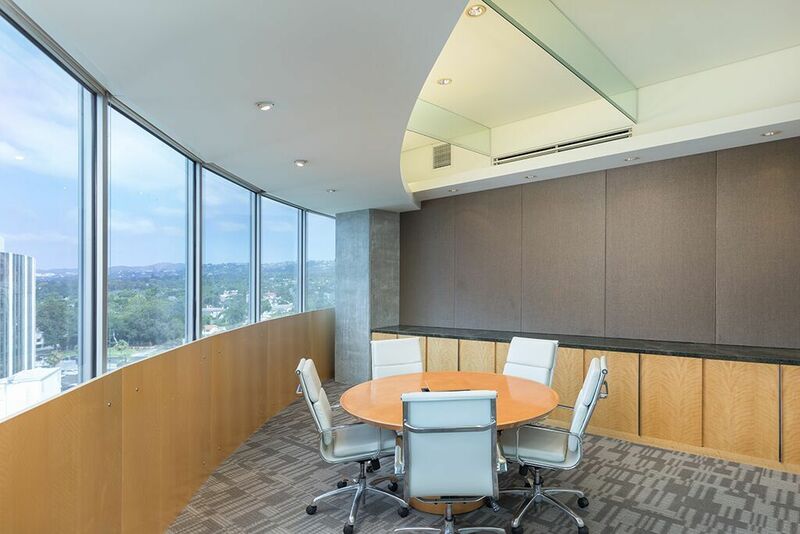 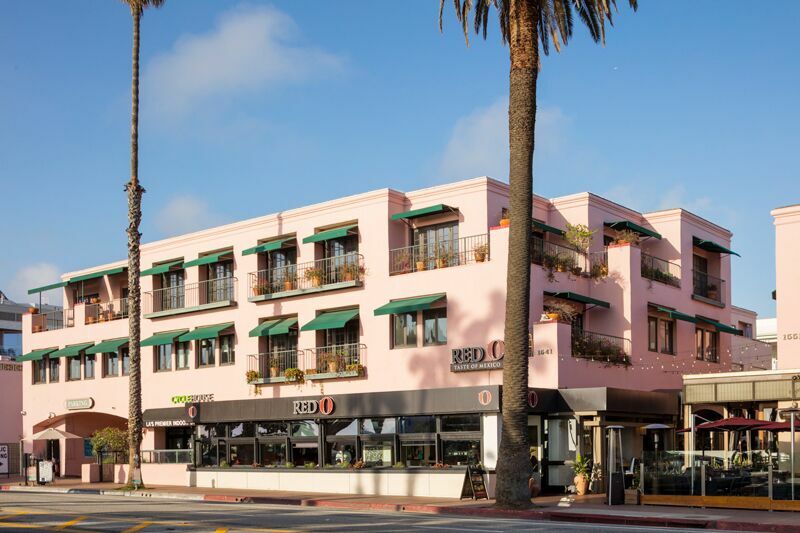 This virtual office in Beverly Hills is perfectly located for you and your clients with easy walking access to restaurants, hotels, country clubs and the exclusive shops along Rodeo, Roxbury and Beverly Drives.